Picture brighter for aerobic exercise than for muscle-strengthening, report finds. 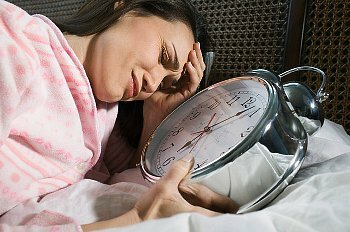 THURSDAY, May 2 (HealthDay News) — Most Americans are falling short when it comes to exercise, a new government report shows. Overall, only 20 percent of U.S. adults get the recommended amounts of both of aerobic and muscle-strengthening exercise, according to the U.S. Centers for Disease Control and Prevention. 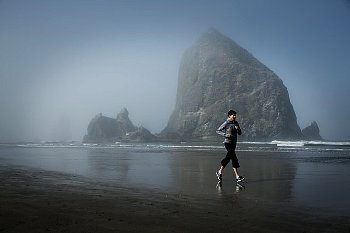 The news was less disappointing for aerobic exercise, with 51.6 percent of adults getting the recommended amount, than it was for muscle-strengthening activities, with only 29.3 percent getting the recommended amount.The overall exercise rates also varied widely by state, ranging from 13 percent in Tennessee and West Virginia to 27 percent in Colorado. The researchers put a positive spin on the results. “While only about 30 percent of adults meet the muscle-strengthening guidelines, we find it very encouraging that half of U.S. adults are meeting the aerobic guidelines,” said report author Carmen Harris, a CDC epidemiologist. The report was published in the May 3 issue of the Morbidity and Mortality Weekly Report, a CDC publication. One expert also thinks the findings are good news. Effective May 2013, a bike sharing service is coming to the Big Apple. 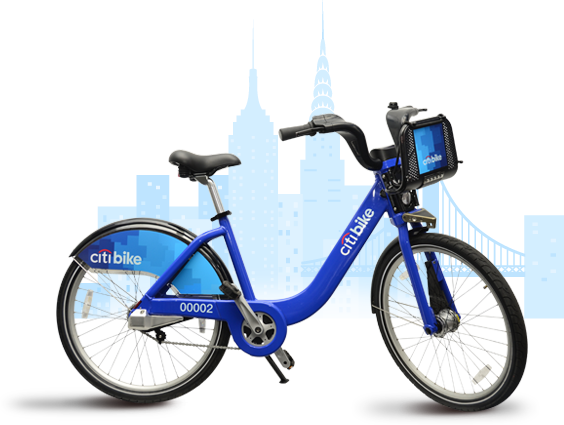 Citi Bike, the provider for the new program, says their bikes are rugged 3 speed cruisers, with sturdy aluminum frames, and durable tires. Across Manhattan bike share docking stations are being installed. 330 docking stations will open in Brooklyn and Manhattan, to be filled with 6,000 share bicycles. Citi Bike is New York City’s next public transportation system, that will provide convenient and inexpensive mobility 24 hours per day, 365 days per year. The DOT has built 200 bike lane miles in all five boroughs, and commuter cycling has more than doubled in New York City since 2005.